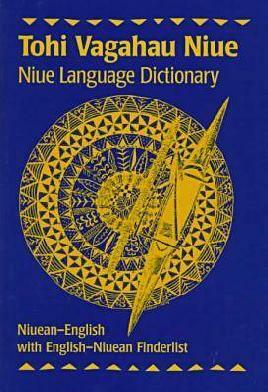 Niue Language Week - Vagahau Niue Week celebrates the culture and language of the more than 23,883 people of Niuean heritage who live in New Zealand.1 There are over 495 people of Niuean heritage in Christchurch.2 This page highlights our resources about Niue and the Niuean language. Fakaalofa lahi atu! Niuean Language Week was held from Sunday 14 October to Saturday 20 October 2018. Fakaalofa lahi atu! 2019 Niuean Language Week is on from Sunday 13 October to Saturday 19 October. 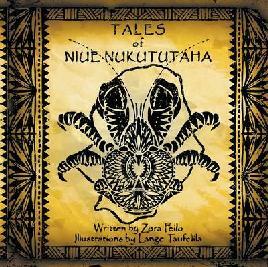 Older adult event sharing Niuean stories, songs and music. Frangipani Geneology connections to Niue. Shared light lunch. Craft making traditional envelopes made of sustainable materials with Niuean language greetings. Colouring in available. Sharing stories and songs in Niuean with Malo and staff. Niue is an elevated coral atoll with fringing coral reefs encircling steep limestone cliffs. It has a landmass of 259km and its highest point is about 60 metres above sea level. The island is commonly referred to as “The Rock”, a reference to Niue being one of the biggest raised coral islands in the world. Niueans are citizens of New Zealand. The capital of Niue is the village of Alofi. 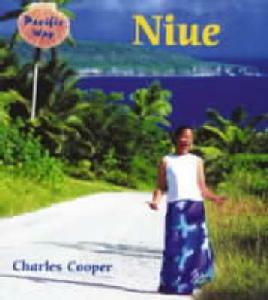 Niue (pronounced “New-e (‘e’ as in ‘end’ – which means ‘behold the coconut’) may be the world’s smallest independent nation. Niue lies 2400 km northeast of New Zealand between Tonga, Samoa and the Cook Islands.